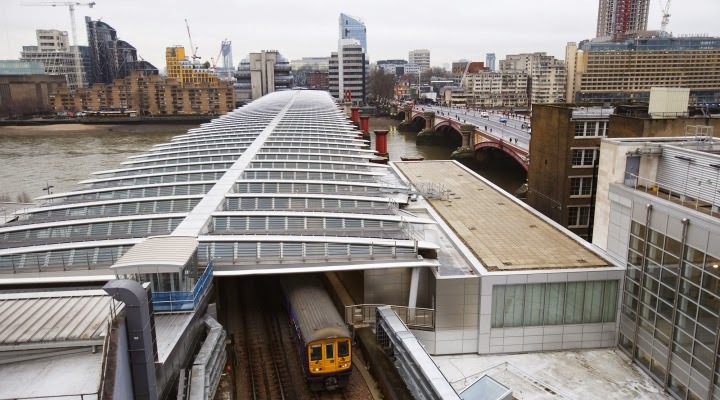 The installation of 4,400 solar panels has been completed on the roof of Blackfriars station, marking another milestone in the delivery of the £6.5 billion Thameslink Programme. Described by Network Rail as the world’s largest solar bridge, Blackfriars’ new photovoltaic panels, which were installed by Solarcentury, will provide half of the station’s energy, cutting its carbon emissions by more than 500 tonnes a year. Blackfriars has undergone a major renovation as part of the Thameslink Programme, with work now completed on new platforms, redeveloping the Underground station and creating a new south bank entrance. 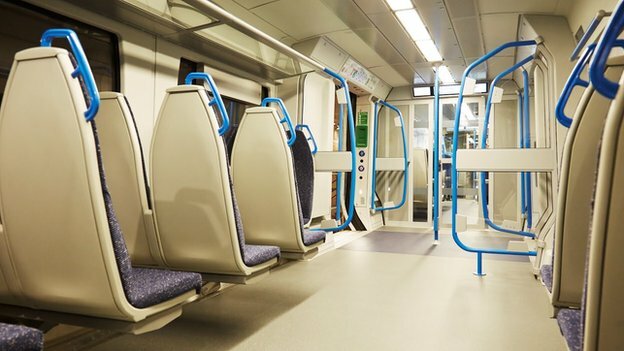 Thameslink has unveiled an electric train that will run on the line from 2016. The electric Class 700 is being built for the north-south route through central London. It has over double the number of carriages, which it said would provide 80% more peak seats between Blackfriars and St Pancras. Siemens is building the 1,140 carriages in Germany, but claims up to 2,000 jobs will be created in the UK supply chain. This includes component manufacturing, maintenance and new depots. A further 3,000 workers are expected to be employed as part of wider Thameslink infrastructure works. The government said its £6.5bn Thameslink programme would also provide more frequent services from St Albans and more carriages into London Bridge. Rail minister Stephen Hammond unveiled a mock-up train at the Excel Centre. 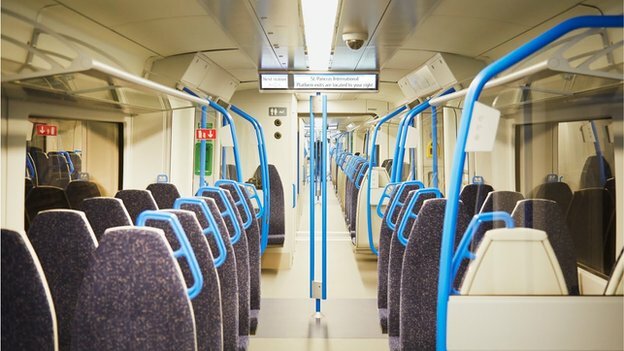 Cross London Trains, a consortium comprising of Siemens Project Ventures GMbH, Innisfree Limited and 3i infrastructure plc, is financing the new trains and will lease them to the operator of the Thameslink franchise. The first new train will begin operating in early 2016 with the remaining fleet following at an increasing rate until there is one new train entering passenger service every week. They will run on the current Thameslink network between Bedford and Brighton and the Wimbledon Loop and will be deployed across new routes from 2017 as infrastructure work is completed. These include the Great Northern routes to Cambridge and Peterborough, the route to Sevenoaks via Elephant and Castle and new destinations off the Brighton Main Line.